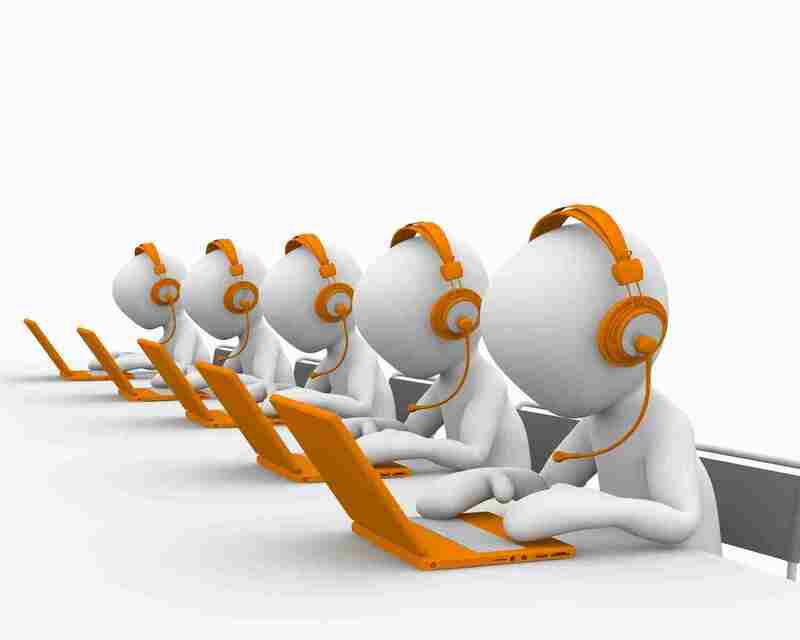 At the present time, the demand for outbound call centres’ telemarketing services is on the peak. This is so because telemarketing is one of those techniques that can improve the sales graph without any huge investment of money. Since the arrival of DNC (Do Not Call) service, however, getting desired results via telemarketing has become an onerous task. Keeping a close eye on crucial metrics, and so on. However, sometimes telemarketers commit some silly blunders, which consequently, leads to a downward spiral in the sales graph. Furthermore, indispensable resources seem ineffective when telemarketers don’t perform well as they are the one who interacts with potential customers. In short, sales results heavily relies on the competency of telemarketers. 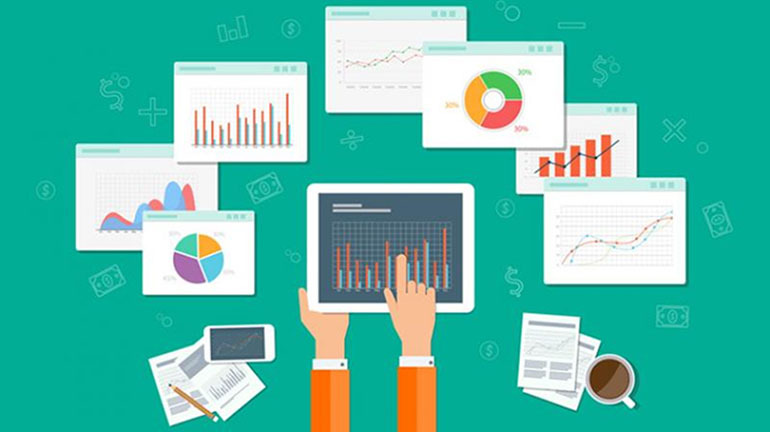 In order to lift the sales conversion rate with the help of telemarketing, it is significant to ensure an effective conversation with potential customers. This factor is very crucial because if telemarketers succeed in ensuring a meaningful dialogue during interaction with prospects, the odds of securing desired sales results are likely to enhance. Owing to the intention of making maximum calls in a day, telemarketers sometimes solely put their focus on speaking during the interaction with potential customers. As a negative outcome, the problem of call hang-ups takes place, and this happens because monologues don’t please the latter. According to recent research reports, if prospects speak for at least 75% of telemarketing calls, good sales results are more likely to be on the cards. 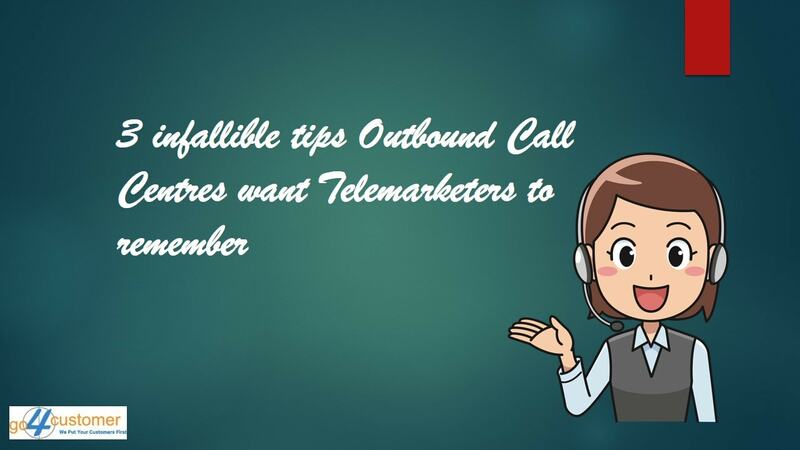 That’s the main reason why every recognised outbound call centre wants its telemarketers to avoid monologues and try to involve potential customers into the conversation. Apart from this, there would be no point to lifting the dialling rate if telemarketing calls don’t last for some couple of minutes. So, it is prominent for telemarketers to make use of both their speaking and listening skills while having a word with potential customers. 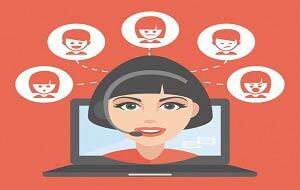 Read More: How can Outbound Call Centres secure Telemarketing Success? Dealing with gatekeepers is one of the major problems that come out while running a telemarketing campaign. 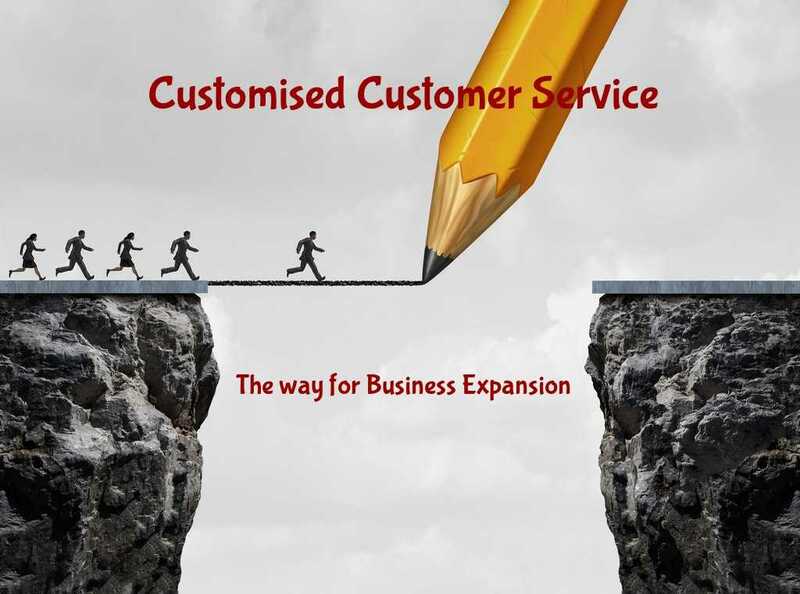 To stay away from unnecessary hassle, most of the business owners avail telemarketing services from reputed vendors like BPO companies, outbound call centres, etc. Specialised telemarketing service providers always train their agents in such a way that helps to deal with gatekeepers. However, sometimes telemarketers forget the got training and get indulged into arguments with gatekeepers when the latter doesn’t bring the decision maker on-line. But this never helps the business because using a rude tone with gatekeepers only dwindles the chances of reaching to decision makers. Thus, outbound call centres want their telemarketers to stay polite whenever gatekeepers answer the call. In addition, telemarketers are told to understand that gatekeepers such as receptionists, assistants, etc. usually don’t transfer calls because of received instructions from higher authorities. Therefore, there is no mean to argue, but one thing that can be done is requesting gatekeepers to tell the time when the decision maker could possibly be ready to converse regarding products/services. 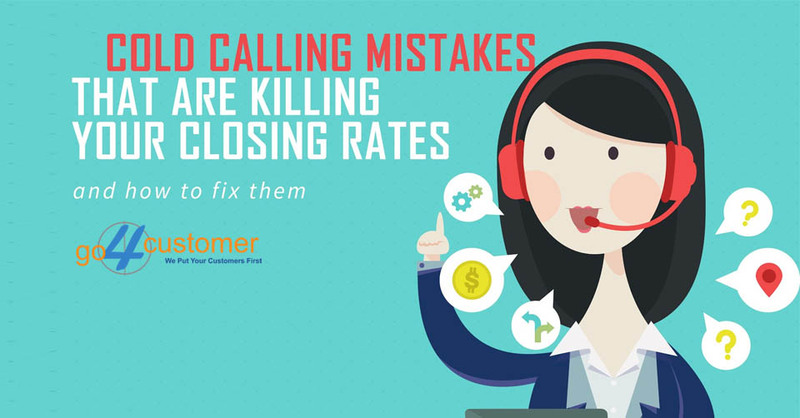 The silliest and most common mistake telemarketers make after placing a call is ‘Not requesting potential customers for a time.’ We know this doesn’t sound like a big blunder, but it really affects the sales conversion rate. Let’s understand this in a proper manner; the problem of poor answer rate is currently on the rise, and here starting with explaining the benefits of products/services as soon as prospects answer the call simply means giving an invitation to the hassle of call hang-ups. Generally, people/potential customers don’t like to answer telemarketing calls, however, when they respond to an incoming sales-related call then they expect a short and sweet introduction from the other side. But when, in addition, telemarketers begin by explaining the merits of products/services, this causes annoyance, which, in turn, results in call hang-ups. That’s why every recognised outbound call centre wants telemarketers to request for time at the start of the interaction with prospects and give a concise introduction after that. This helps to establish the bond of trust, which as a positive consequence, lifts the probability of having an effective conversation. And it leads to better sales results. 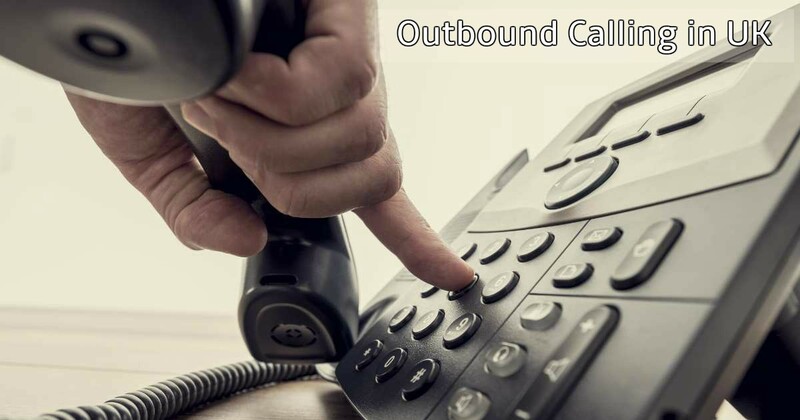 Read More: What is the Difference between Inbound and Outbound Call Centres? How can UK Call Centre Companies Improve their Performance? 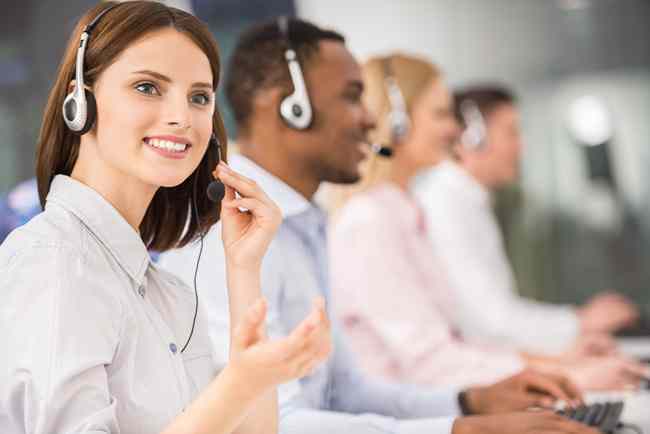 How outbound call centres are providing exceptional answering services to the logistic companies? Why Outsourcing Technical Support Makes Sense?